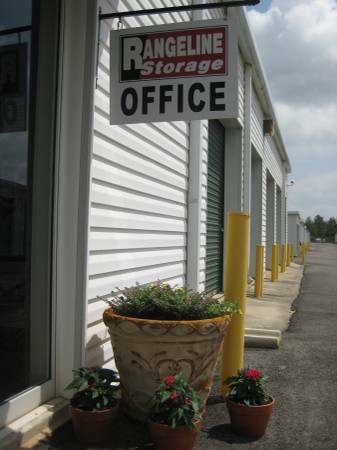 Secure storage Mobile Alabama, Storage Theodore Alabama, Storage near me Mobile Alabama, and Safe, Cheap Self Storage in Mobile Alabama is what you get with us! Boat storage, Car Storage, Flexible Office space for rent in Mobile, and Climate Controlled Storage are some of our many features. Call 251-443-8995 or come back here to rangelinestroage.com !